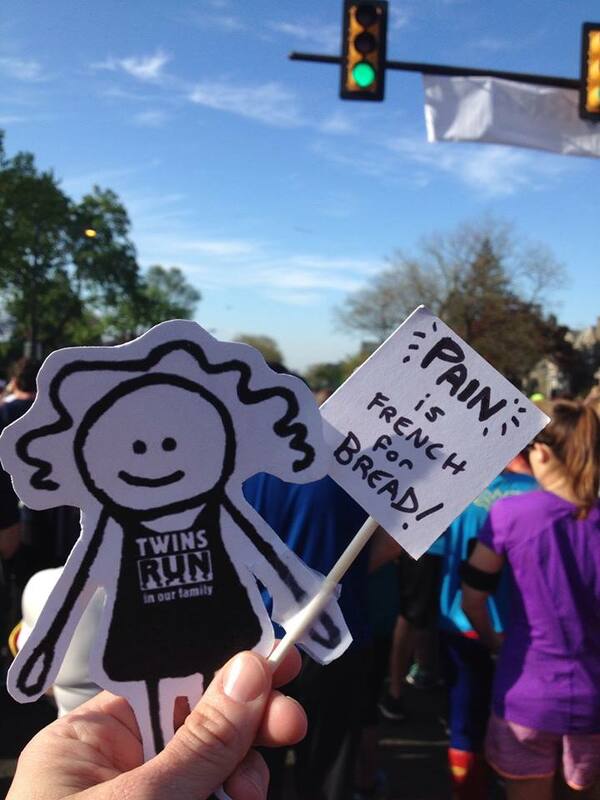 TWINS RUN in our family: 2015 Blue Cross Broad Street 10 Miler: Why Did You Run? 2015 Blue Cross Broad Street 10 Miler: Why Did You Run? 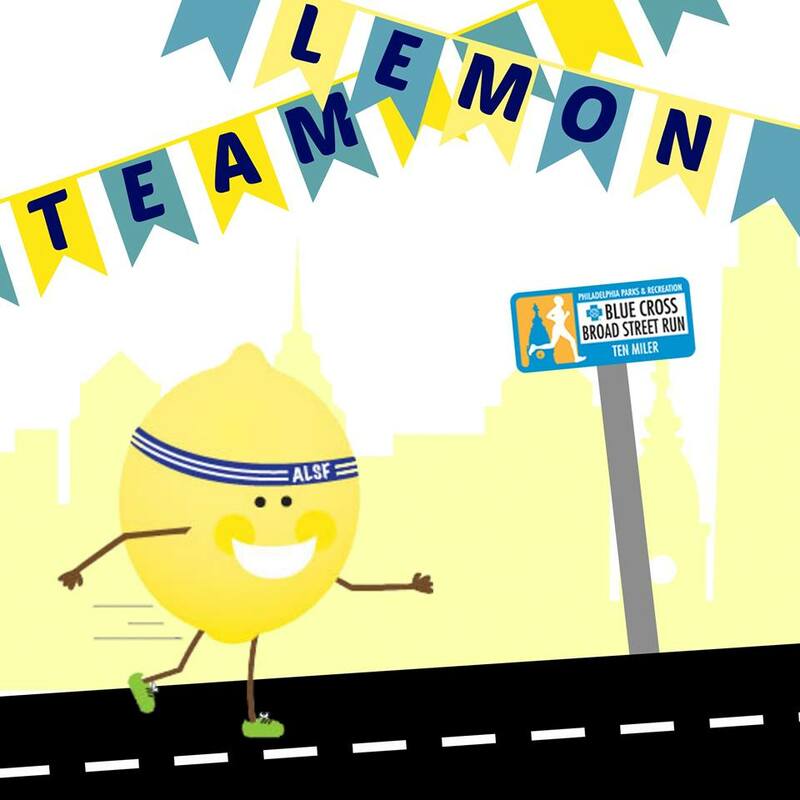 On the first Sunday in May, about 40,000 runners run down one street in Philadelphia. Why do they run? The reasons are as varied as the runners. Jon Lyons (founder of RUN215) created this video to share the beautiful note written by Paul Viggiano. 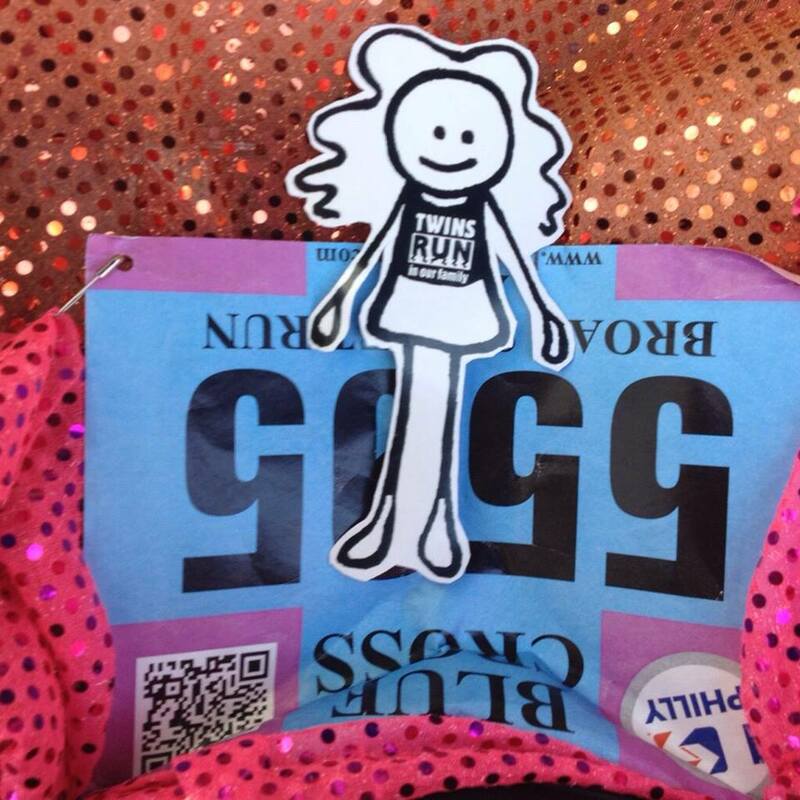 Why did you run Broad Street? Share your answer and/or race recap link in the comments so we can add to this post! P.S. Comments will be posted after moderation. 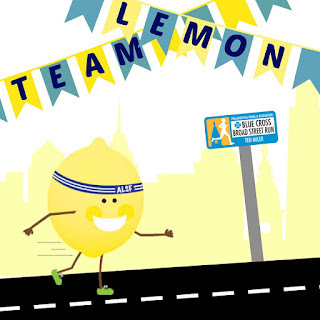 As always, @TwinsRun to support and raise awareness for Alex's Lemonade Stand Foundation for Childhood Cancer. The slower 1/2 of @TwinsRun is gathering her thoughts for a recap. 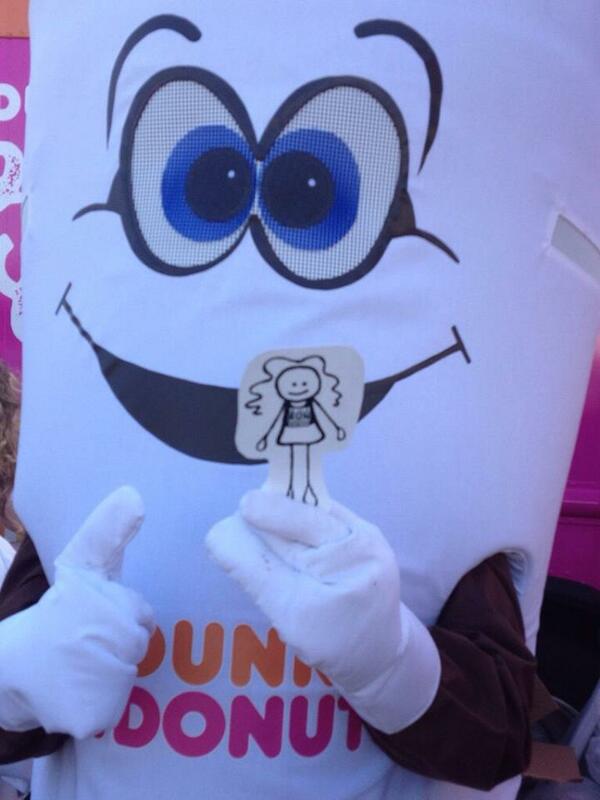 In the meantime, @MalindaAnnHill wanted to thank to Dunkin' Philly for the opportunity to run with Team Dunkin'! Philly.com - On the Run: Racing - Who Annoys You Most? "I ran Broad Street to spend time with a friend I hadn't seen in a while...we decided to ditch our race plans and just go out to enjoy each other's company, enjoy our city and enjoy the Broad Street electricity. It was the most fun race I've ever run (and I've run many! )...there is something to be said for turning off the Garmin and soaking in the surroundings! I also ran in support of Students Run Philly Style - what an amazing organization!